The Ubuntu phone has been a long time coming. 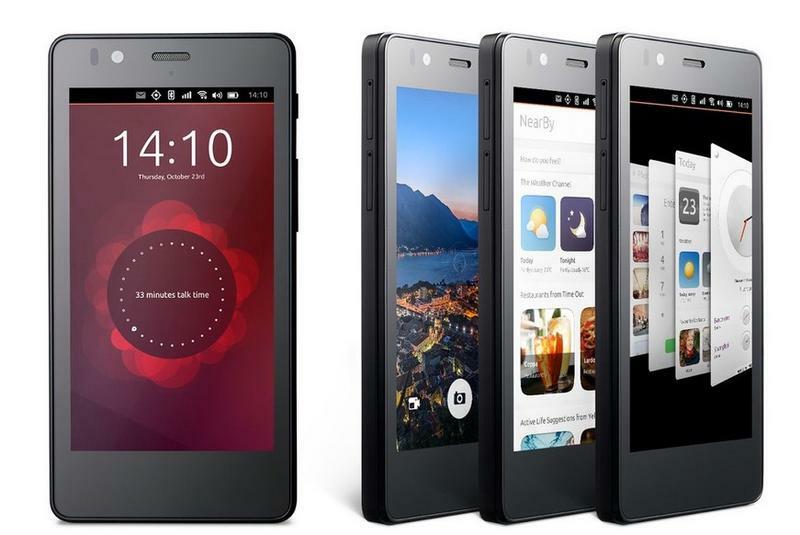 Canonical, the company working to push Ubuntu phones out to the masses, originally hoped to sell some of the first devices in 2014. However, late last year, the company pushed the launch until 2015. Now, the first devices are set to go on sale in Europe next week, The Verge said Friday. Part of the delay was apparently attributed to the release-to-manufacturing (RTM) builds of Ubuntu for phones, which weren't up to Canonical's standards in time for shipment. Everything appears to have been worked out now, and BQ will start to sell the Aquaris E4.5 Ubuntu Edition smartphone for about $190. There's a bit of a catch, however, because this isn't your standard smartphone buying experience. Instead, The Verge explained that BQ and Canonical will alert interested parties through Twitter, and you'll need to follow the @ubuntu and @bqreaders accounts to find out the details on when and where to buy one — but it won't be available at retail. The Aquaris E4.5 Ubuntu Edition smartphone is relatively low end, at least in terms of hardware specs. You'll find a 1.3GHz MediaTek processor under the hood, a 4.5-inch 540 x 960-pixel display, a microSD card slot, a 5-megapixel front-facing camera and 8GB of storage. The Verge said that apps such as Amazon, Twitter, Facebook, Time Out and the game Cut the Rope should be available — they're partners at least — and that the phone supports HTML5 content. Hopefully this is the start of more Ubuntu phones coming down the pipeline. Meizu is another partner that's scheduled to release handsets, too. Maybe we'll have a chance to dig one of these up in person during Mobile World Congress in early March.